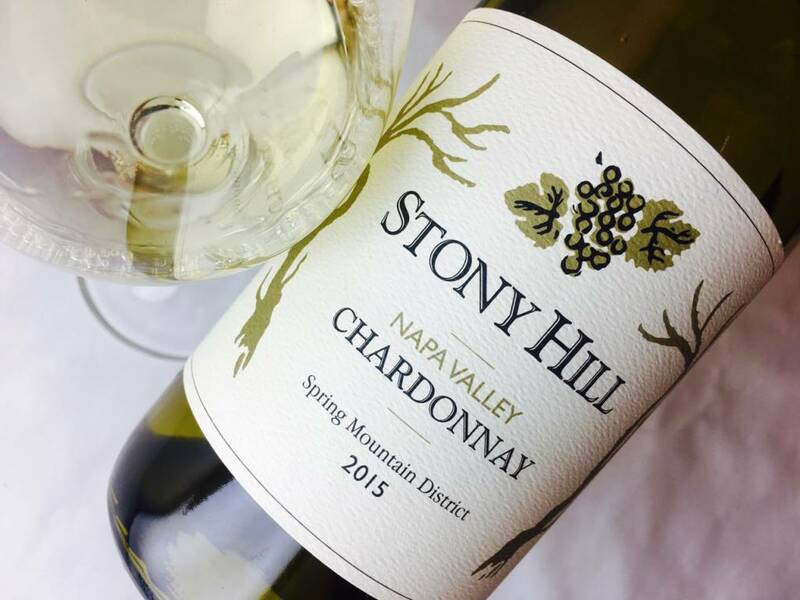 This is the Chardonnay we strive for year after year. 2012 gave us an absolutely perfect growing sea- son with no rain during May fruit set, consistent warm days with no hot spells through the summer and a dry, sunny harvest in September. The resulting wine is pale straw in color with bright, fresh aromas of pears and apples and a hint of lemon zest. 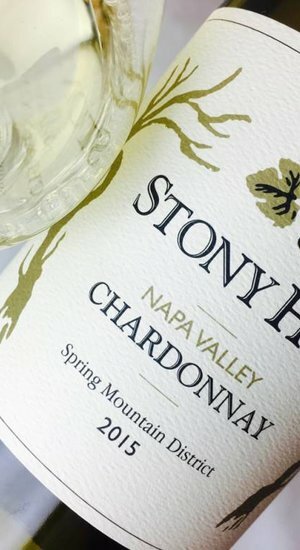 In the mouth you’ll taste the flavors of pure Chardonnay fruit and a distinctive minerality coming from our stony vineyards. All in all, it’s a classically pure Chardonnay with a low alcohol level of 13%. We couldn’t be happier with the prospect of this fresh, fruity Chardonnay gradually mellowing into a richly integrated wine over the next five or more years.